KitMonsters – Marshall 1936 Cabinet. The music makers’ guide to making music. 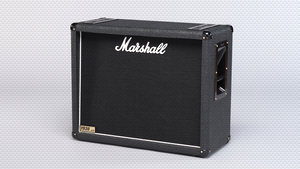 The Marshall 1936 is a compact 150W cabinet with two Celestion G12T-75 speakers. 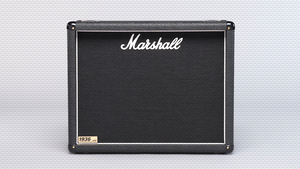 It pairs well with Marshall’s smaller heads, like the DSL15 or DSL1H, and makes for a striking alternative to a 2 x 12” combo. The G12T-75 speakers have a slightly softened high-frequency response, so are good for higher gain, modern tones. 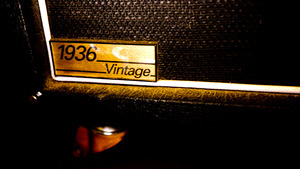 The 1936 can be used in mono or stereo mode, without the need to switch. 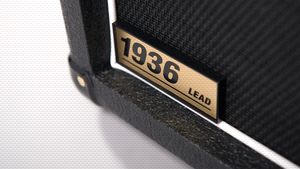 The Marshall 1936 Vintage version has different speakers - Celestion G12 Vintage speakers, which have a creamier high-end response that sounds slightly warmer than the G12T-75s.